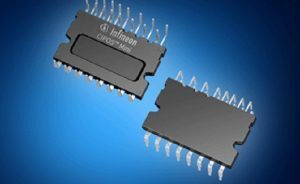 Mouser Electronics, Inc., the authorized global distributor with the newest semiconductors and electronic components, is now stocking the latest Control Integrated Power System (CIPOS) Mini Intelligent Power Modules from Infineon Technologies. 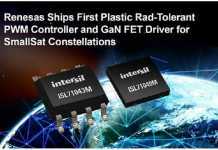 These new Intelligent Power Modules (IPMs) from the CIPOS family are designed to control two- or three-phase AC motors and permanent magnet motors with single-phase power factor control (PFC) in variable speed drives. 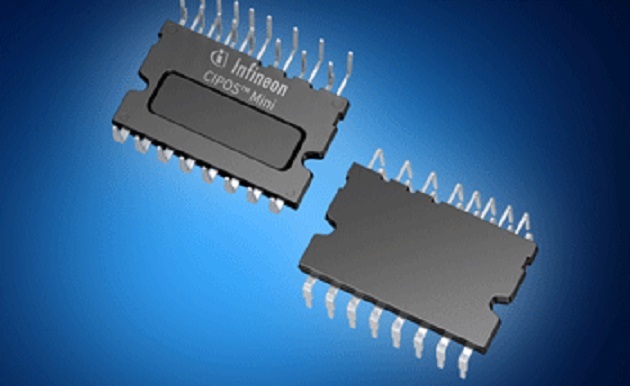 The Infineon CIPOS IPM family, available from Mouser Electronics, includes the energy-efficient CIPOS Mini IPMs, cost-efficient Micro IPMS, and ultra-compact Nano IPMS. The new IM512 and IM513 series CIPOS Mini IPMs are two- and three-phase bridges, respectively, that incorporate Infineon CoolMOS CFD2 650 V power MOSFETs combined with an optimized SOI gate driver for excellent electrical performance. The CIPOS portfolio of IPMs are highly integrated and feature the latest technology including CoolMOS Power MOSFETs, advanced TrenchSTOP IGBTs, next-generation gate driver ICs, and state-of-the-art thermo-mechanical technology. The broad variety of semiconductors, packages, and voltage and current classes in the entire CIPOS family allow developers to select the right IPM to reduce time to market, lower component count, improve reliability and simplify motor drive designs. The Infineon CIPOS IPMs are supported by a range of evaluation tools, including the iMOTION Modular Application Design Kit for motor control (iMOTION MADK) and associated EVAL-M1-05F804 evaluation board, part of. The iMOTION MADK is a compact and flexible evaluation system that provides a scalable design platform for three-phase motor drives ranging from 20W to 300W. 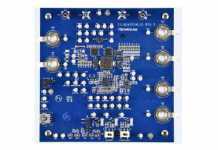 The EVAL-M1-05F804 evaluation board interfaces with the iMOTION MADK through a 20-pin connector to provide comprehensive power stage solutions featuring Infineon CIPOS. 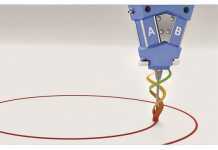 To learn more about all of the IPMs in the CIPOS family, visit mouser.com.